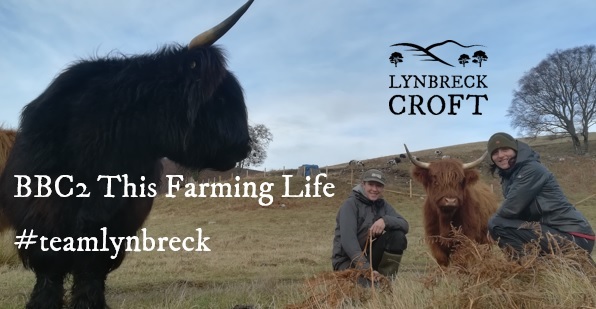 Lynn Cassells and Sandra Baer bought Lynbreck Croft in March 2016. With no farming background, they set about building a new farm business where people, wildlife, farm animals and nature live and work in harmony to build soil, increase biodiversity and produce nutrient dense healthy food. In their own words they "farm to be wild" and are passionate about helping reconnect people to land they live in and the food they eat. March 15t​h​ - Grant Arms Hotel - 7.30pm. 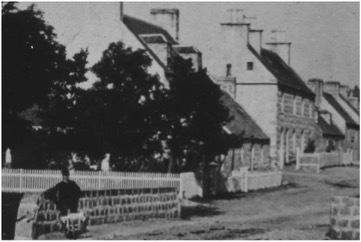 This part of Grantown was, through the decades home of a great many worthies and the source of many tales. It was the territory of the East Enders whose clan lands ran from the Court House to the last houses at the end of what is now Castle Road East. Of the youngsters one author wrote, “Our sports were generally held on the street, shinty and football played between the end houses and the Court House. Marbles. Skipping. Bonnettie and lots of other games would be indulged in. Dogs and Hares. Hide & seek through the Back yards and gardens all going well until some man or woman would make an appearance raging on us for the noise we made. …… On Saturdays and School holidays with barrows and bags some of the boys would go down to the Spey for sand for the use of our Mothers in scrubbing the floor…….” Reports such as this, stories of residents gone but not forgotten and memories of times gone by are the source of the February Society talk. Grant Arms Hotel - 7.30pm. Through the Eastern Highlands there are a great many main and minor roads, roads old and new; trails, tracks, drove roads, thieves roads, smugglers trails – military roads, parliamentary and statute roads, estate and church roads and all have legends, stories to tell, scenes to admire and interesting places to visit. 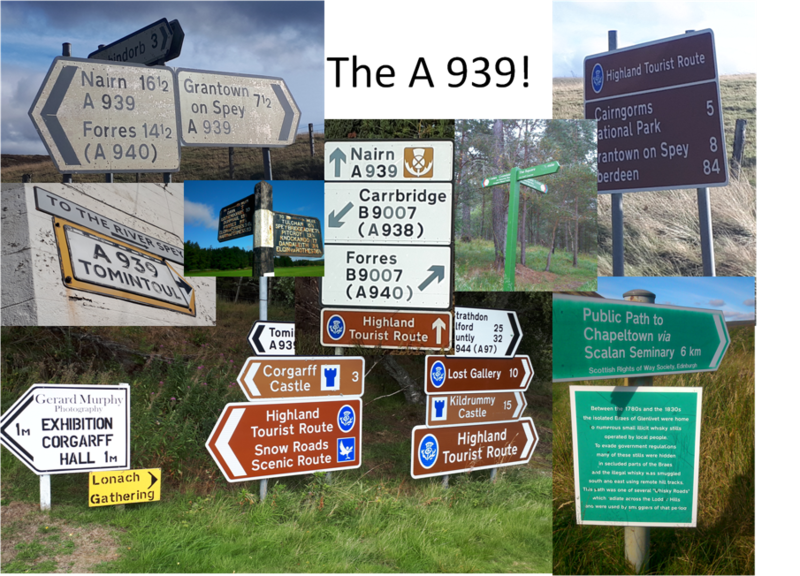 The A 939 and its associated military road from Royal Deeside to the Moray Firth as well as being one of Scotland’s valued scenic routes it is almost certainly one of the most historic. January’s presentation is a selection, a mere taster, along the route running from Braemar to Nairn and Inverness across some of Scotland’s most beautiful scenery. Grant Arms Hotel - 7.30pm.